Our goal is to support the residents of South Gloucestershire to reach their fullest potential. A disability should not dictate the path a person is able to take in their life including in the work place. We are committed to challenging the misconceptions that exist around people with disabilities obtaining and maintaining paid employment and improving the offer of services available. 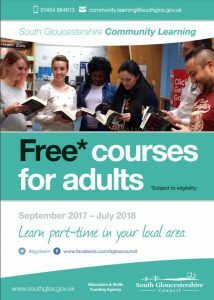 If you are aged 19 or over and have few or no formal qualifications, you could be eligible to take free part-time courses. For further details please see our Community learning information. Further information on school and college travel arrangements for children and young people. 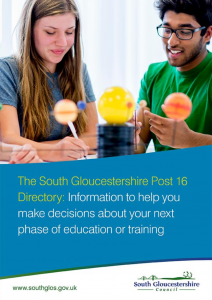 For further details please see our guide to employment support in South Gloucestershire. The CHASE-SGS College is a NEW project, working in partnership with the Council to develop exciting opportunities for independent living and employment in a variety of industries, including the Catering and Hospitality industry. The Chase will provide much needed facilities and expertise to the area, which will allow South Gloucestershire learners to gain qualifications and life skills and to benefit from local work placements. With over 20 years of experience in working with learners with special educational needs, our brand new state-of-the-art facilities and fantastic employer links, SGS are perfectly positioned to make this specialist centre renowned throughout the region. A supported internship is one type of study programme specifically aimed at young people aged 16 to 24 who have a statement of special educational needs or an EHC plan, who want to move into employment and need extra support to do so. Information and resources on preparing young people with special educational needs and disability for adulthood are available on the Preparing for Adulthood website. A PFA factsheet that describe what is a study programme, how study programmes are funded and what they look like for students. Into Apprenticeships is a guide for disabled people, parents and key advisers about applying for apprenticeships in England. 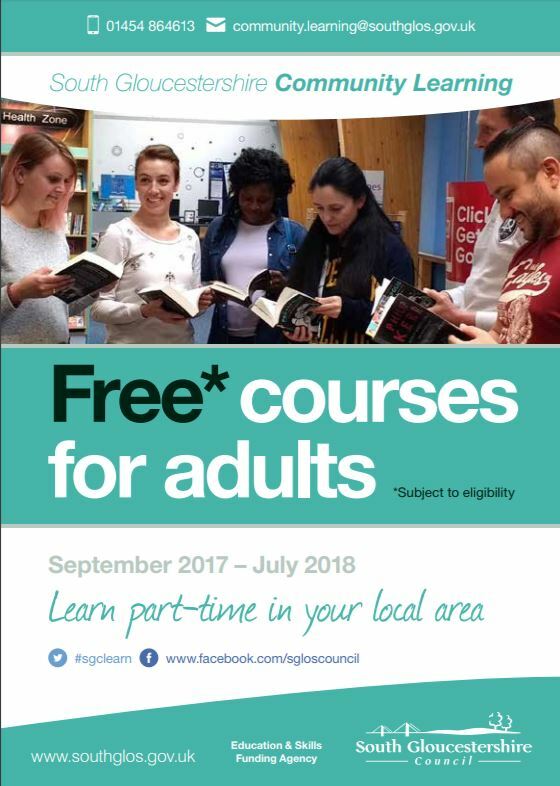 It deals with common questions such as how to find an apprenticeship, whether the training will be accessible and what support is available in the workplace. Movement to Work is offering opportunities to thousands of unemployed young people, allowing them to develop the skills and confidence they need to find a job Why not search to see what placements are available in your area.